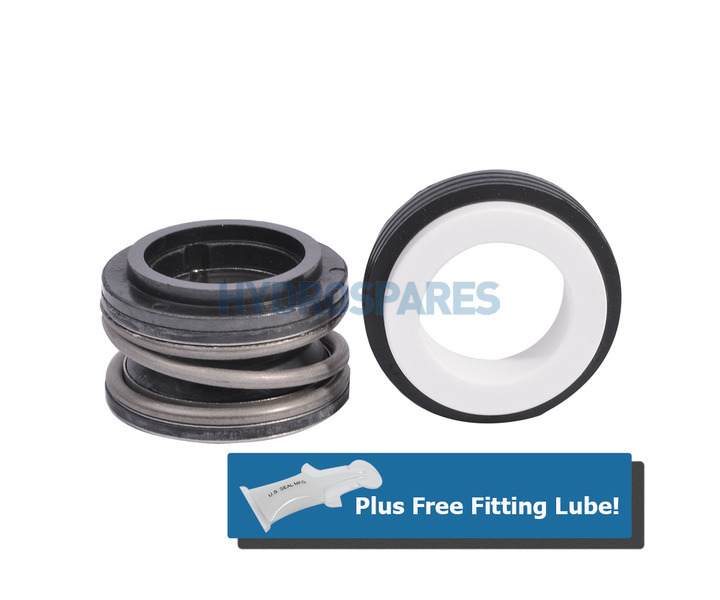 HydroAir Genesis GC050, GC100 & GC150 pump general service spa pump shaft seal. received seal as described. Unfortunately the pump is still not working! No fault of the seal, need new pump. Very satisfied with the service received from Hydrospares.